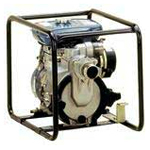 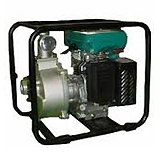 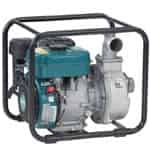 Water pumps consist of heavy duty motors and are used for water suction and other applications. 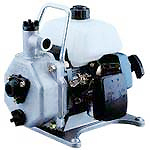 They are used at various job sites for delivery of water. 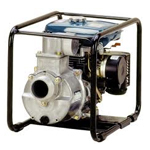 Makita offers a range of water pumps with different power capacities that provide same performance and durability that is typical to Makita’s offerings. 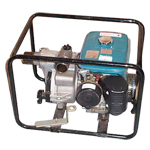 A broken or damaged water pump can become quite a headache if you are relying on it for water delivery and it’s the only source you’ve got. 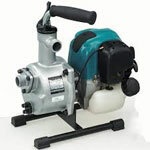 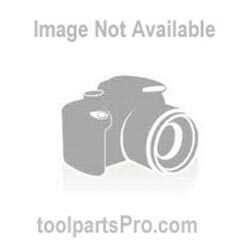 Don’t you worry, toolpartsPro has got you covered as you can buy Makita water pump parts right here at great prices. 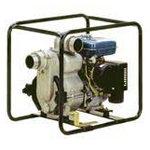 These are original replacement parts, so you can lose that concerned frown. 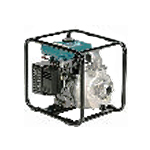 ToolpartsPro finds itself committed to its mission of delivering the best online shopping experience to its customers with a compelling variety of spare parts and that includes parts of Makita EW100R, EW210R, EW310R, EW400TR and more. 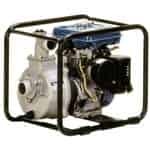 Feel free to order online, but if you are concerned about something or have got any issues, kindly call us at our toll free number 888 982 6540 so we can sort your issues out.